and investing in underperforming troubled companies. 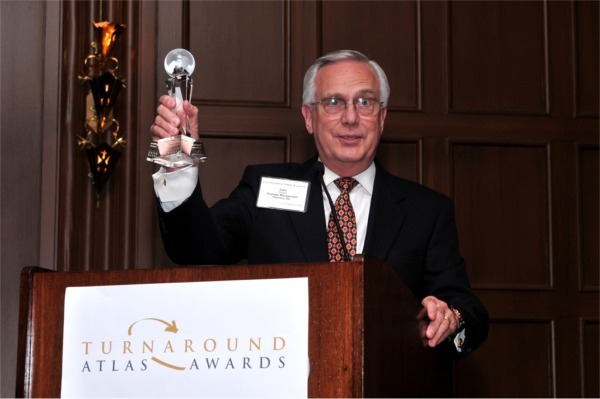 Global M&A Network presented the Turnaround Atlas Award for the Turnaround Consulting Firm of the Year (Boutique) to Strategic Management Partners, Inc., of Annapolis, Maryland. Turnaround Atlas Awards is part of the M&A Atlas Awards® brand; and recognizes outstanding performances for executing transactions, implementing turnaround strategies and financial work-outs. The Turnaround Atlas Awards honor achievements for restructuring, distressed M&A transactions, and/or assignments completed in the middle markets. 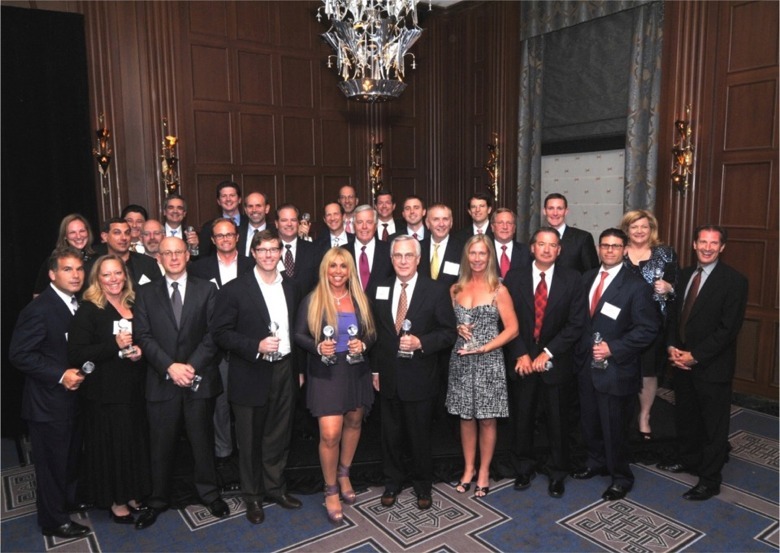 The M&A Atlas Awards® program honors brilliant leaders, sought-after dealmakers, victorious deals, and outstanding institutions in the mergers, acquisitions, alternative distressed investing and related industry participants. Winners were officially revealed and recognized during an Awards Gala — a formal gathering of A-list leaders, dealmakers, and experts from the industry. Global M&A Network produces quality mergers, acquisitions and investing centered conferences and the M&A Atlas Awards® in the U.S. and various international markets (Americas, Europe, Asia, Middle East). Programs focus on strategic corporate initiatives, deal making intelligence and relevant topics of direct importance to business building executives, private equity investors, and M&A industry participants. John M. Collard is Chairman of Annapolis, Maryland-based Strategic Management Partners, Inc. (410-263-9100, www.StrategicMgtPartners.com ) and specializes in interim executive CEO leadership, asset recovery, corporate renewal governance, and investing in underperforming distressed troubled companies. He is Past Chairman of the Turnaround Management Association, a Certified Turnaround Professional, and brings 35 years senior C-Level operating leadership, $85M asset recovery, 40+ transactions worth $780M+, and $80M fund management expertise to run troubled companies, and advise company boards, litigators, institutional and private equity investors. 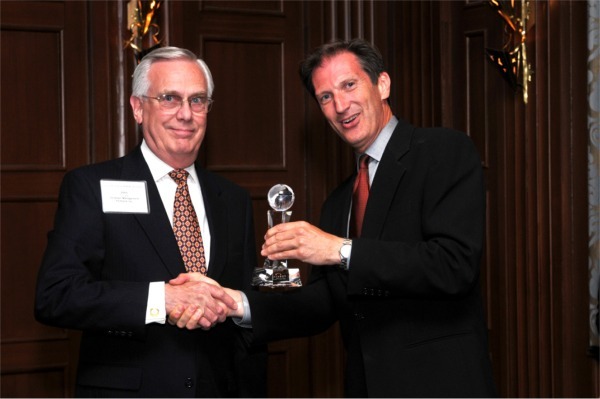 Mr. Collard is inducted into the Turnaround Management, Restructuring, Distressed Investing Industry Hall of Fame. Strategic Management Partners, Inc.: turnaround managers and private equity advisors ready to run troubled companies, manage recovery funds, recover assets from investments gone bad, advise boards of directors and investors on company viability and investing in distressed situations. Strategic Management Partners, Inc. is a nationally recognized turnaround management, corporate renewal governance, equity capital investing and advisory firm. Helping clients recover assets, restore value to troubled portfolio companies, prepare entities for 'cash out' at maximum value, interim CEO executive leadership, support litigation, and invest private equity in underperforming distressed troubled opportunities. Advisors to Presidents Bush(41 and 43), Clinton, and Yeltsin, World Bank, EBRD, Company Boards, and Equity Capital Investors on leadership, governance, turnaround management and equity investing. Turnarounds & Workouts Magazine has twice named SMP among the Top Outstanding Turnaround Management Firms. SMP was named 2007 Maryland Small Business of the Year and received the Governor's Citation from Governor Martin J. O'Malley, The State of Maryland, as a special tribute to honor work in the areas of turning around troubled companies and saving jobs in Maryland. Cadwalder, Wickersham & Taft, LLP. This story is being presented with permission. This link(s) to Archives is provided as a courtesy, but may expire without notice if the story is deleted from the Archives by the hosting party. Copyright 2009 Strategic Management Partners, Inc.